The most fun you’ll have volunteering for anything. 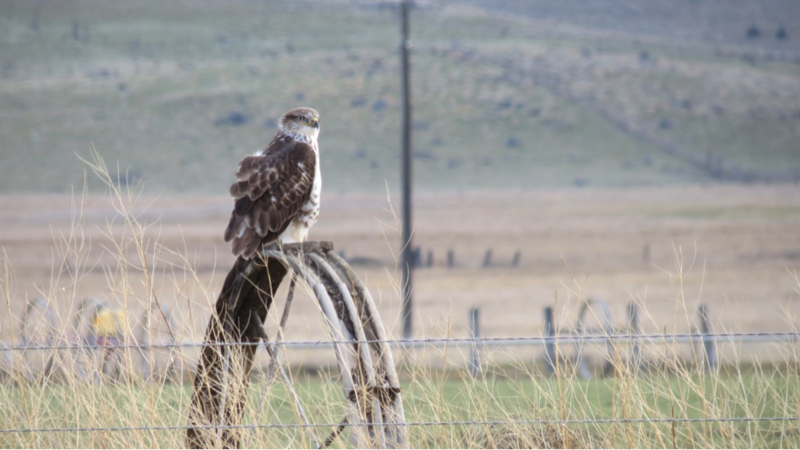 There are many ways participate in RVAS activities – from attending the chapter meetings and going on field trips to doing bird surveys or helping to run a project. The following is a description of current opportunities. If you see something that interests you, please use the contact form below . Volunteer Coordinator Linda Kreisman will get you connected. We look forward to welcoming you. RVAS educational programs for children and adultsA program about bird adaptation for third graders in Jackson County public schools. Every year RVAS members bring this 45 minute presentation to many classrooms. It’s on a DVD with prompting points to make it easy and fun for the presenter and students. Project Feederwatch with bi-weekly winter bird counts open to the public at North Mountain Park and the Coyote Trails Center twice a week during the winter months. 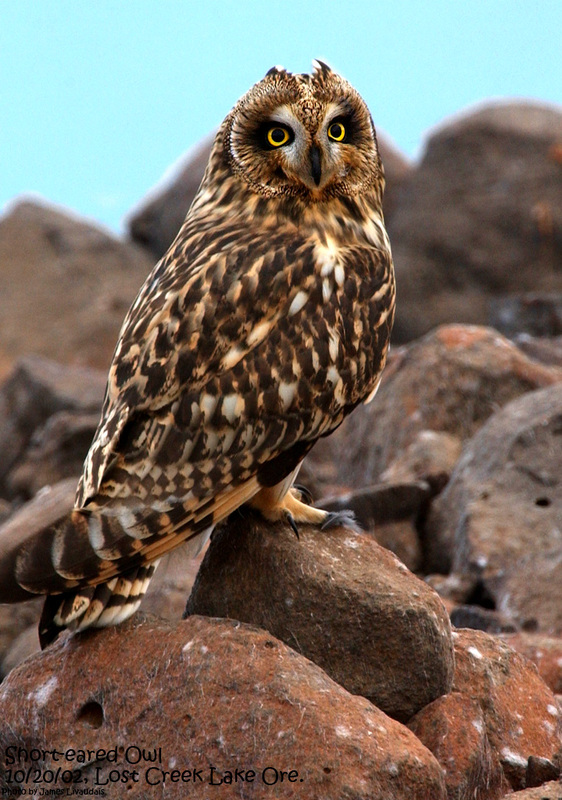 RVAS members volunteer for 4-hour stints to record species numbers and to help the public with bird identification. Birding in the Schools presentations and field trips for Jackson County schools given by RVAS interns who are graduate students at the Southern Oregon University Environmental Education Program. Each intern is paid for 10 events. Birding field trips for all ages include monthly “First Wednesday” walks at Agate Lake, morning guided bird walks at local spots and day-long guided trips to farther locations of interest. RVAS conservation-related activities RVAS members send letters to legislators, attend local meetings, and write letters to the editor on a multitude of local, state and national conservation issues. For example, we have supported the expansion of the Cascade-Siskiyou National Monument, the purchase of the Rogue River Preserve by the Southern Oregon Land Conservancy, and the preservation of the “Imperatrice Property” as an open space by the City of Ashland. RVAS members conduct “citizen science” surveys locally. 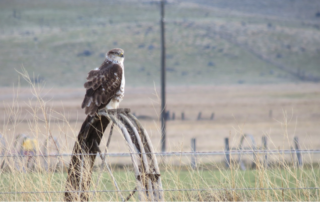 Currently these include surveys coordinated by the Klamath Bird Observatory on the Sampson Creek Preserve, surveys of migrating Vaux’s Swifts in our area, and the monthly survey at Agate Lake. 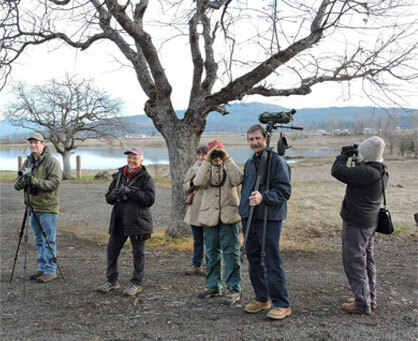 RVAS yearly conducts Christmas Bird Counts (CBC) in both Medford and Ashland. Each CBC has ten teams of two to six who survey specific areas in a ten mile diameter circle on one day in late December/early January. RVAS is a member of Water Watch and the Oregon Conservation Network. The Dipper Watch in Lithia Park. Every year 2 or 3 pairs of American Dippers occupy nest boxes under the bridges in Lithia Park and usually each raise two broods between March and July. Visit www. dipperwatch.com for more information on these birds and about getting involved. Other RVAS activities The yearly RVAS Holiday Party fund-raiser is a potluck dinner in early December with a live auction of donated items. Every year we pick an Education or Conservation project ‘as the focus. In 2016 it was the SOLC purchase of the Rogue River Preserve. In 2017 it was our Birding in the Schools intern program. RVAS members donate items or experiences, help set up, decorate, send thank-you notes, etc. At many events during the year RVAS has a table to answer questions about our local birds and let people know about our activities. RVAS members man these tables. On the fourth Tuesday of September through April RVAS has a chapter meeting for members and guests with a 45 minute presentation. RVAS members provide refreshments, set up the room, etc. From September to June, RVAS issues a newsletter, “The Chat”, to all members. RVAS members write articles, edit, proofread, keep track of email lists, etc. to make this newsletter. Let us answer your questions about volunteering.